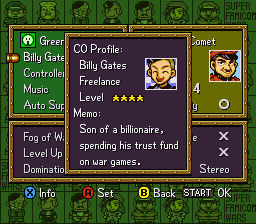 Fan-made modifications for the various Advance Wars games you can download and play. 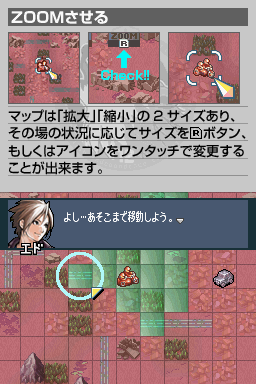 Short Description: Enables all Languages in the US version of the game that would normally be disabled by a software lock. 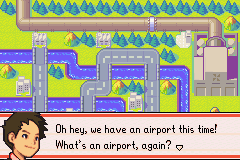 Allows the game’s Japanese, German and Italian translations to be used by setting your NDS Region to that language. 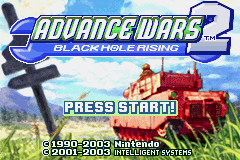 Short Description: Cleans a dirty Advance Wars 2 (U) ROM – aka the “Flower Intro” version. Short Description: The ultimate War Room Challenge! 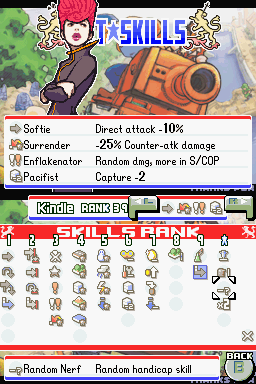 Take on 30 maps in this Advance Wars 2 Gauntlet.